Some great public events in May begin with music that produces goosebumps from tens of thousands of people when the first notes are heard. “My Old Kentucky Home” is as much a part of the Kentucky Derby as the horses that run at Churchill Downs. “Maryland, My Maryland,” is ingrained in the Preakness Stakes at Pimlico, in Maryland. 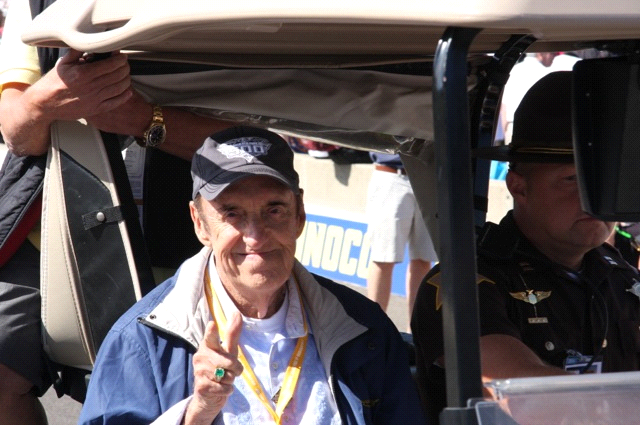 And last weekend we were on pit road just a few yards away from Jim Nabors as he sang “Back Home Again in Indiana” moments before the engines fired for an extraordinary Indianapolis 500. 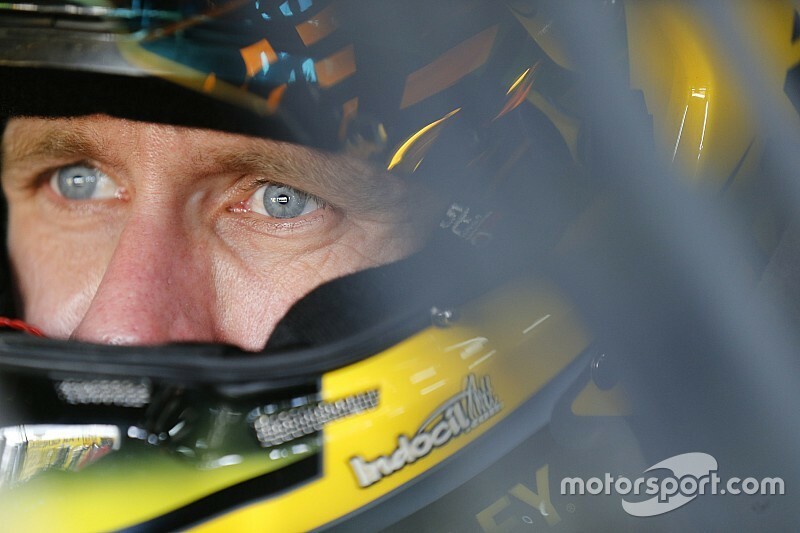 He’s not going to do it again. 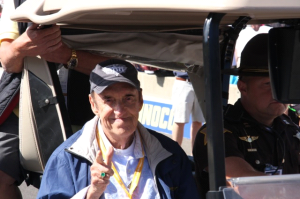 Jim Nabors is 83 now, living in Hawaii, has had some health problems, and finds the long trip to the Speedway more than he wants to tackle every year. A few years ago, health problems kept Jim Nabors from performing the song. The Speedway put the words to the song on the large video screens throughout the track and the crowd sang the song. 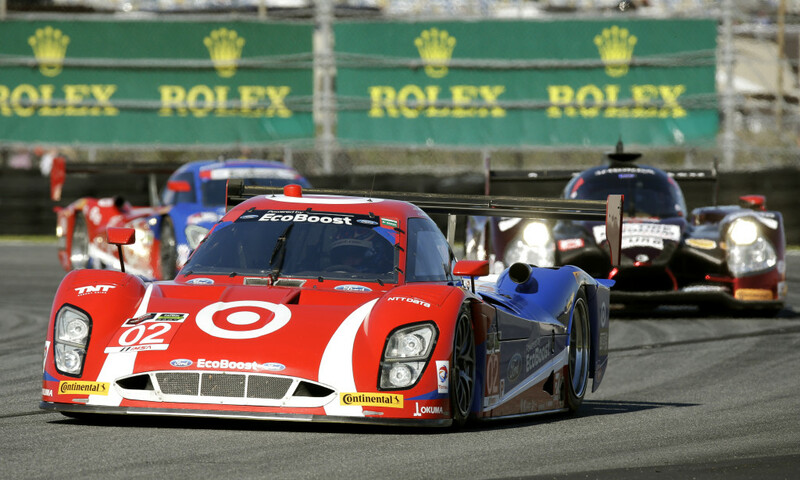 I think I was in the press area inside the first turn that year and I sang like a native Hoosier. I sent a letter to the Speedway management suggesting they seek a Guiness Book of World Records designation of the event as the world’s largest choral performance but I don’t think they ever did. The music of May highlights a dismal situation in Missouri. Name one significant event in Missouri—and, sadly, we have nothing that matches the horse and car races of Kentucky, Maryland, and Indiana–where someone sings our state song. Opening day of the baseball season in Kansas City and St. Louis? First home game of the Missouri Tigers? Opening night of the American Royal? Inauguration of a new Governor? Would we dare have anyone sing The Missouri Waltz before a Super Bowl in either of our big cities? We can surely hope not. It would be embarrassing. Missouri’s state song was a political mistake by the legislature in 1949. And while our legislature finds it significant to argue about which dog should be a state dog, or pass a law designating a tasteless, crumbly pastry as the official state dessert (the ice cream cone–with no mention in the law that ice cream would be in said cone), or designate a state exercise, it shows an appalling lack of interest in finding a new song that will be as meaningful to Missourians as the songs sung in May in Kentucky, Maryland, and Indiana.